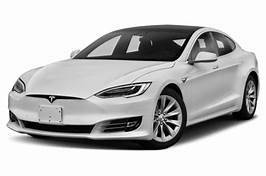 Testseek.com have collected 1 expert reviews of the Tesla Model S Sedan 2017 and the average rating is 83%. Scroll down and see all reviews for Tesla Model S Sedan 2017. Stark cabin, Can be very expensive in top trims, Questionable service schemes, Resale is still a question mark, Some features are still "beta"